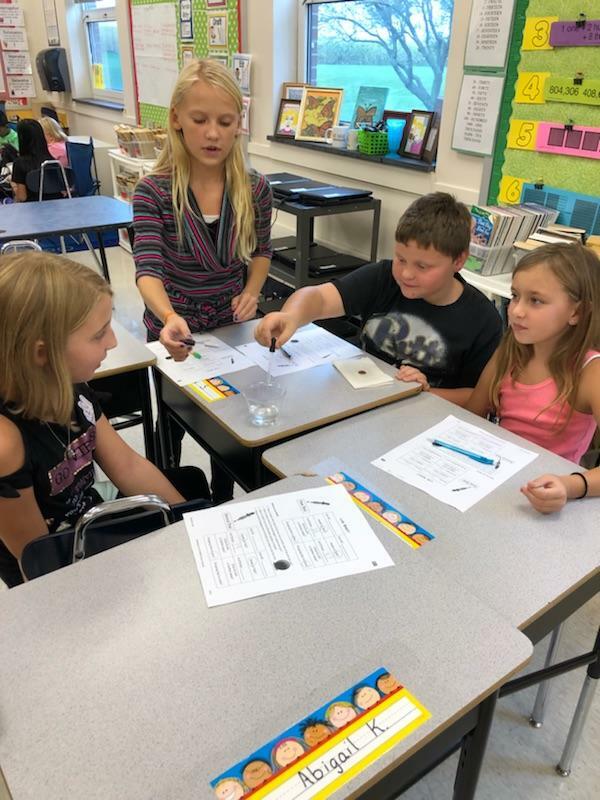 Students in both classes are learning how to use the scientific method to perform an experiment. 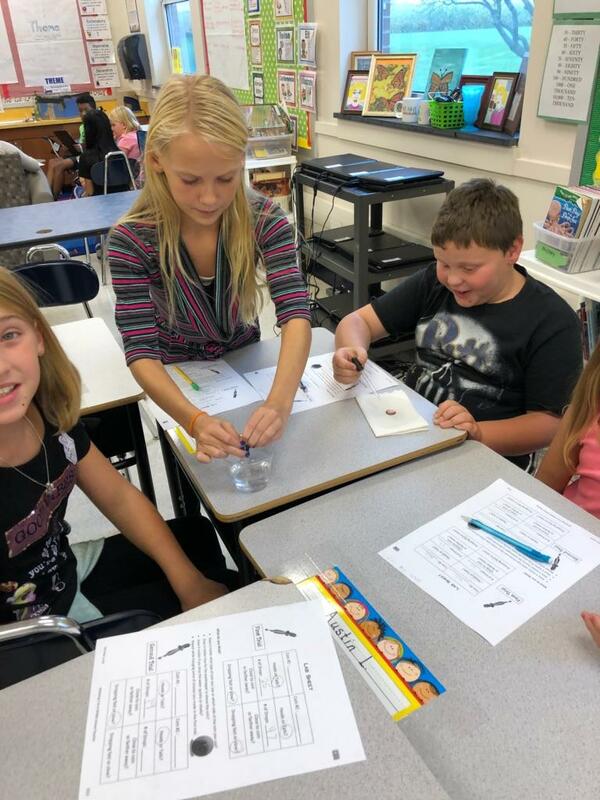 For this lesson, students focused on the hydrogen bond of water and how it related to the cohesion and surface tension of water. 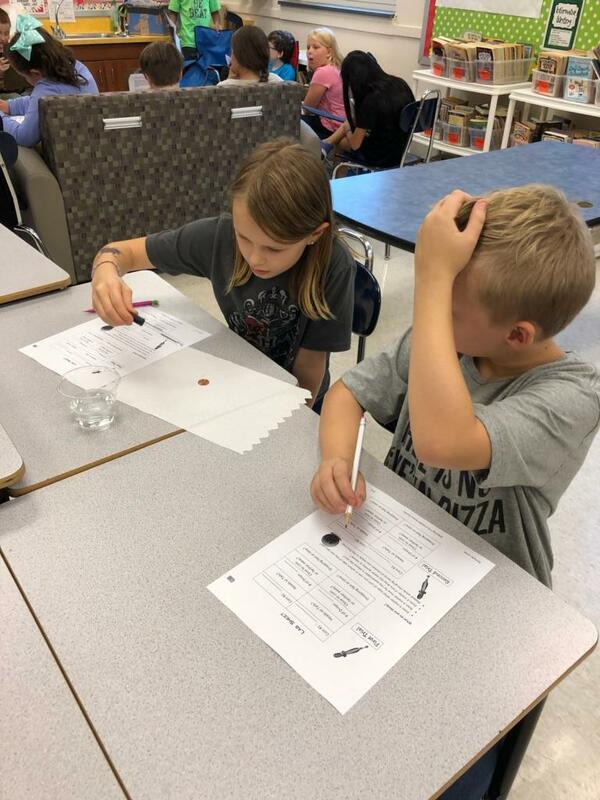 Students were given materials (an eyedropper, coins, cup, and water) and challenged to design an experiment. They had to list the hypothesis, materials, steps, results, and conclusion. 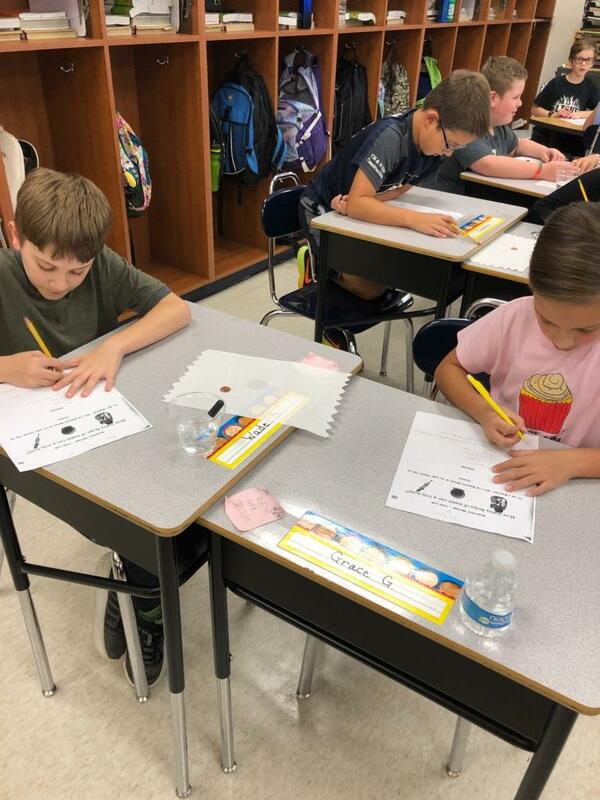 Every student did a great job rising to the challenge!